Day 1 – Arrive Dublin Airport in early morning. On collection we will travel to Glendalough, a monastic site in Co. Wicklow. 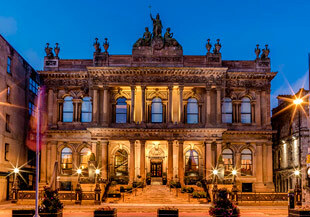 From here we will travel to Belfast City for your early check-in to your accomodation. Late afternoon free for a rest or shopping in Belfast City Centre. Day 2 – Morning tour of Belfast including Falls Road/Shankill Road Peace Line, Murals, Crumlin Road and current Ardoyne ‘flashpoint’. After lunch visit to Titanic Centre, Belfast Docks. 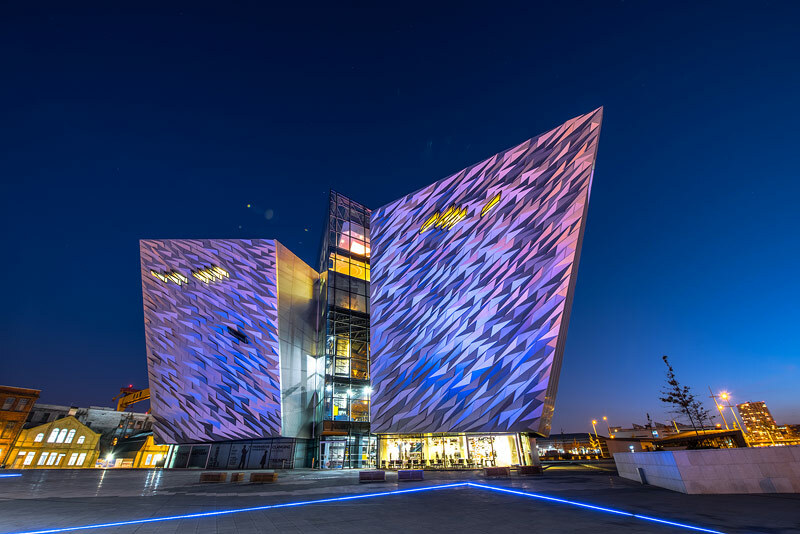 Overnight Belfast. Day 3 – Glens of Antrim. 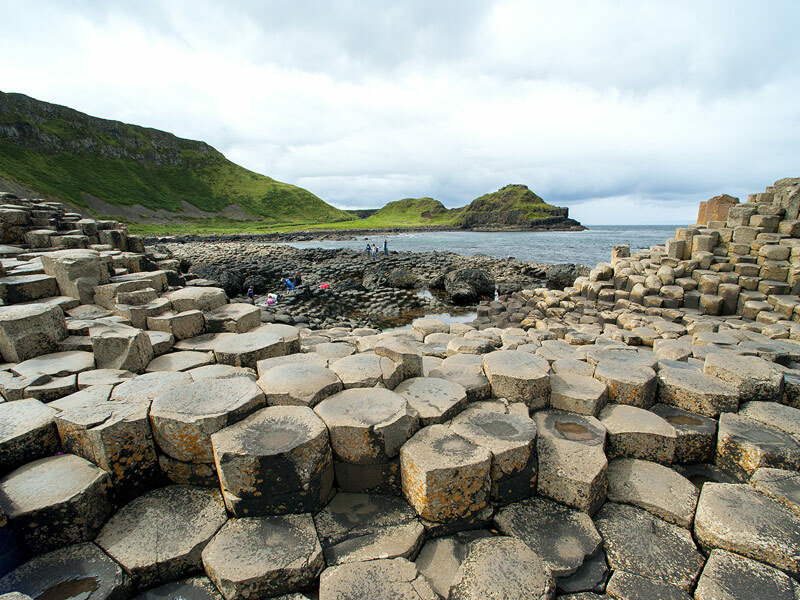 Leesurely drive on scenic Antrim Coast through the Glens of Antrim with visit to the Giants Causeway. Overnight in Donegal Town for 2 nights. Day 4 – Londonderry/Derry & Donegal. Morning drive to Ireland’s only walled city Derry/Londonderry. Walk the walls and visit ‘flashpoint’ areas within Derry where recent troubles commenced, including Free Derry Corner. Afternoon trip to Slieve Leauge for panoramic view of Ireland’s Wild Atlantic Way. 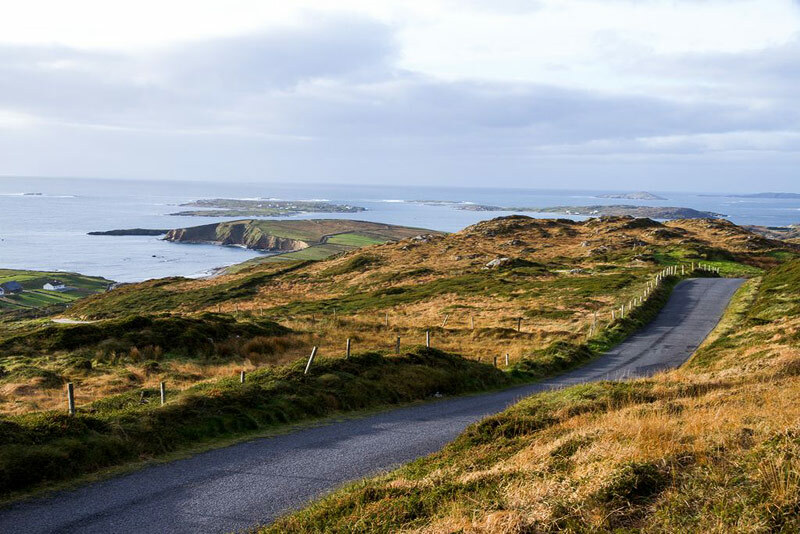 Day 5 – Donegal/Galway. 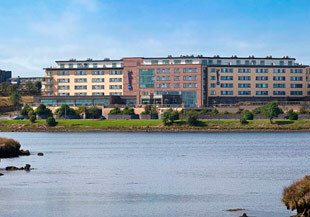 Depart Donegal for 2 nights in Galway City. En route visit Irish Museum of Country Life at Castlebar, Co. Mayo. Late afternoon arrival in Galway, time to explore the shops, pubs and restaurants of this bohemian city. Day 6 – Connemara. 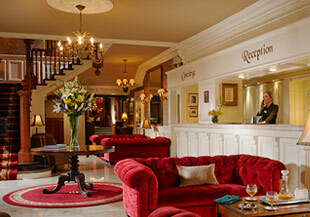 Leisurely drive along the Galway Atlantic Coast to the lovely village of Roundstone for a break and a coffee. 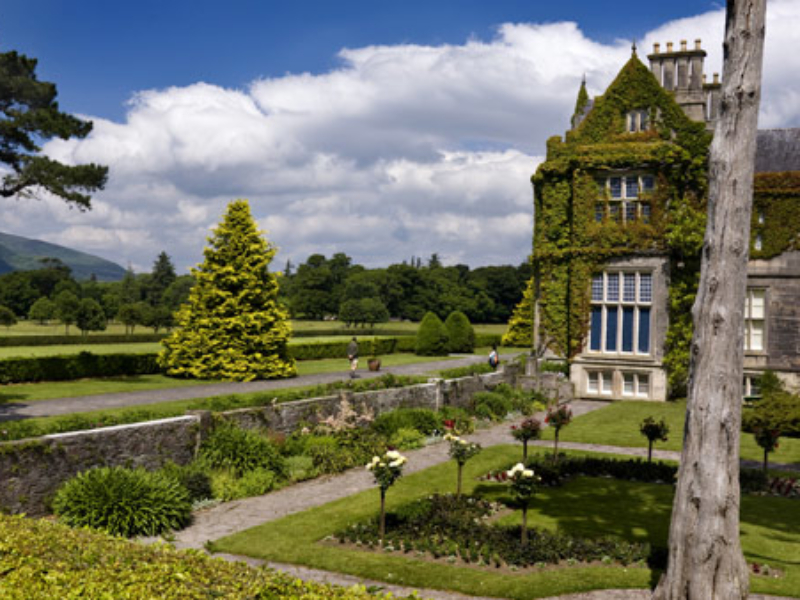 From here we travel via Cliften to Kylemore Abbey for lunch and an optional visit to this magnificent 19th century hose and gardens. Day 7 – Galway to Killarney. Today we leave Galway and head to Killarney for 4 nights. En route we divert to drive through The Burren and visit the Cliffs of Moher. We also stop in the beautiful heritage village of Adare, south of Limerick before arriving in Killarney in the evening. Day 8 – Killarney Valley. Today we travel the short distance to Kate Kearney’s Cottage at the foot of the Killarney Mountains. From here you travel of foot or by horse drawn transport for a distance of 7 miles through the magnificant Gap of Dunloe arriving at Lord Brandon’s Cottage in the Black Valley. After a snack and some rest you travel by boat for approx. 90 minutes through Killarney’s famed three lakes landing at Ross Castle on the outskirts of Killarney a Town. There is an option to visit the restored 15th century Ross Castle before being transported back to your accomodation. Day 9 – Today we travel to the fishing port of Dingle. 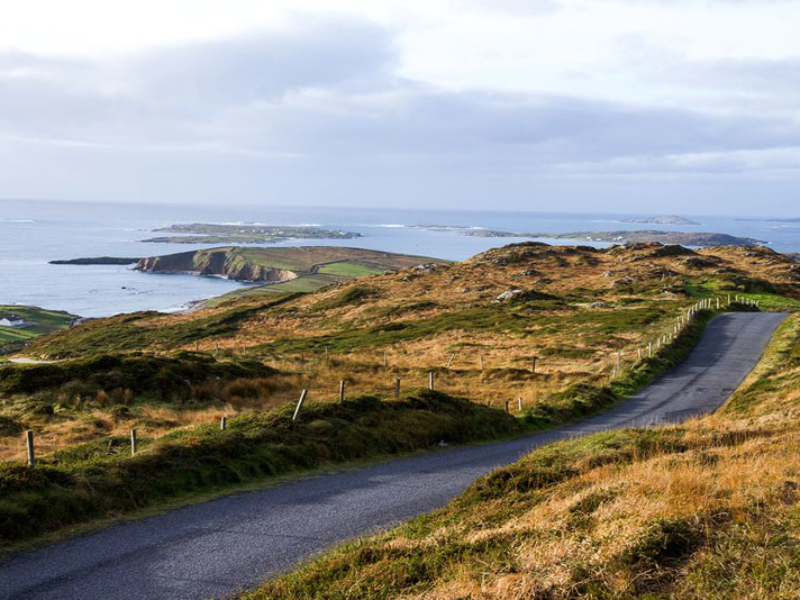 From here we travel along the Wild Atlantic Way on the Slea Head Drive stopping at The Blasket Centre for a light snack and an optional exhibition on Island life in Ireland up to the 1950’s. From here we continue on the coastal section of the Slea Head Drive back to Dingle Town for a late lunch and a chance to wander around this charming town. We then return to Killarney. Day 10 – Blarney/Kinsale. To to Blarney and ‘kiss the Blarney Stone’. 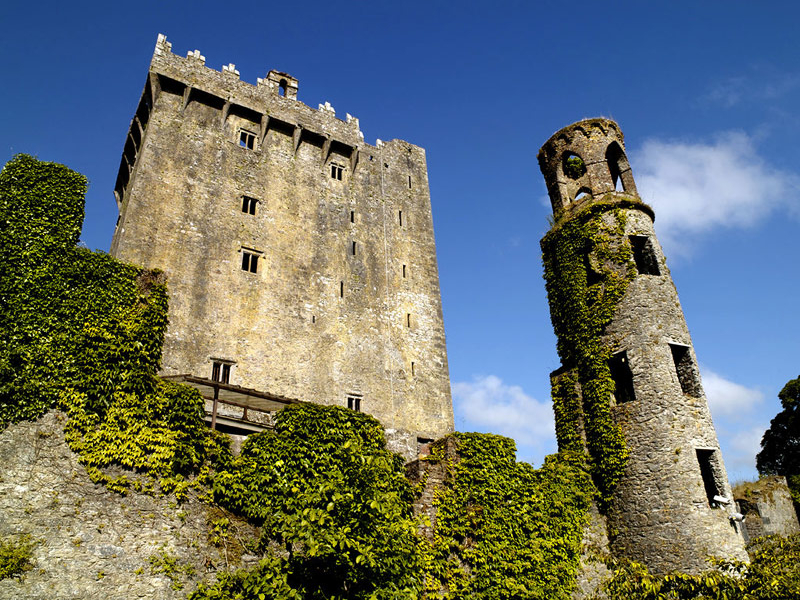 Visit the beautiful gardens at Blarney Castle and do some shopping at the nearby Blarney Wollen Mills. Then to Kinsale, a historic coastal town where the Spanish Armada’s landed in 1601. Time for late lunch and wander the quaint streets of this delightful town. We return to Killarney for a final night. Day 11 – Killarney to Dublin. We travel via the Rock of Cashel for an optional visit. Late afternoon arrival in Dublin City Centre. At this point you say goodbye to your guide who will fully inform you of what Dublin has to offer. 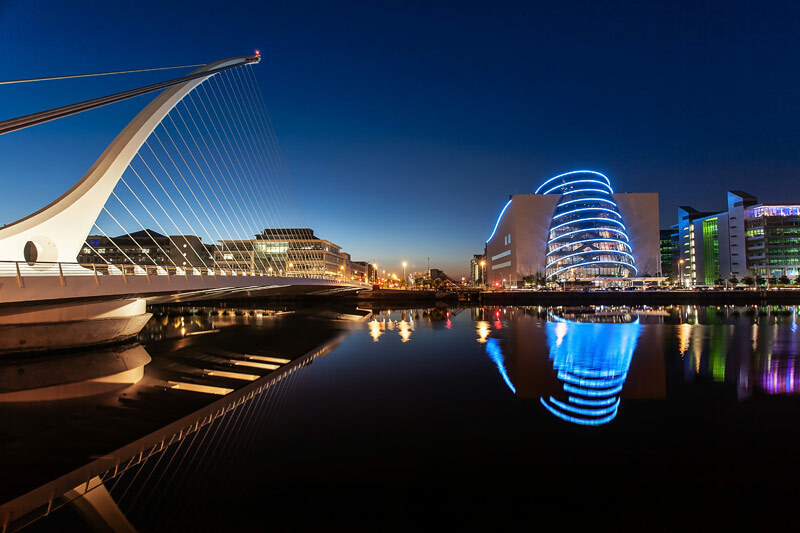 Day 12 – At this point you have the option to extend your stay and sample what Dublin has to offer or departing on an early morning flight back home. 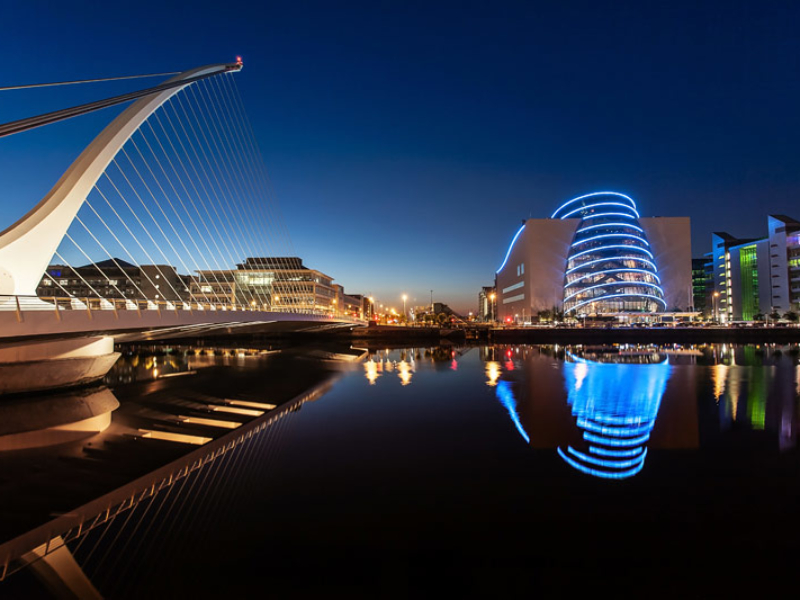 Your transportation and guided services to all the locations listed, including collection at Dublin airport on day of arrival. Accommodation, meals or access to sites where payment is required is not included. 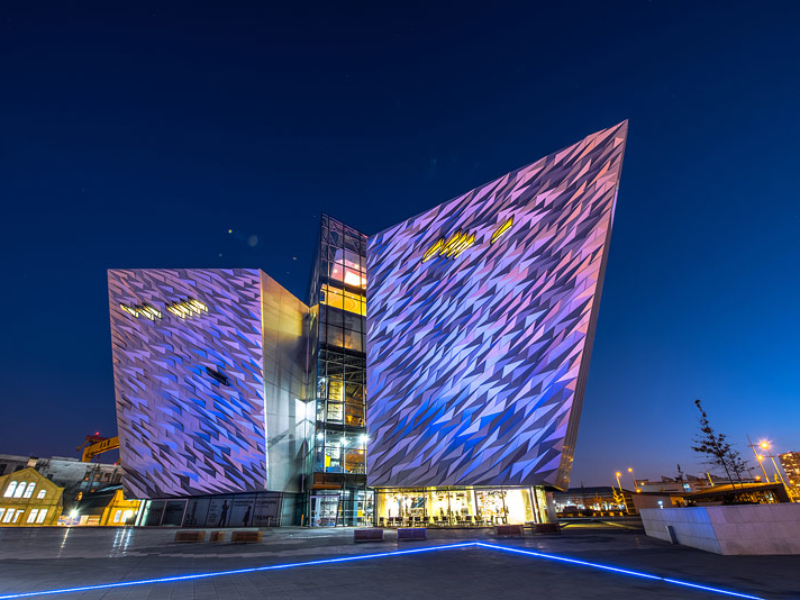 The itinerary outlined is a suggested sample tour and involves a stay of 2 nights in Belfast City, 2 nights in Donegal Town, 2 nights in Galway City, 4 nights in Killarney Town and at least one night in Dublin City. Barry O’Rourke made our first trip to Ireland an excellent experience.